In addition to serving on the faculty of the Eastman School of Music as Assistant Professor of Organ, Nathan Laube’s extensive recital career includes major venues spanning four continents. These include the Vienna Konzerthaus, the Berlin Philharmonie, Berlin Cathedral, the Dortmund Konzerthaus, the Cankarjev Dom, Ljubljana, and the Sejong Center, Seoul. In the United States, he has appeared at Walt Disney Concert Hall, Los Angeles; Verizon Hall, Philadelphia; Overture Hall, Madison; The Schermerhorn Symphony Center, Nashville; Washington National Cathedral; The Kauffman Center’s Helzberg Hall in Kansas City; and Spivey Hall in Morrow, Georgia. Nathan also frequently presents concert tours in the United Kingdom, where highlight venues have included York Minster, Canterbury Cathedral, Exeter Cathedral, Ely Cathedral, Hereford Cathedral, and Truro Cathedral. In October 2016, he played the first inaugural recital of the restored Harrison & Harrison organ of King’s College Chapel, Cambridge. His concert schedule for 2017 will include performances at the Meyerson Concert Hall in Dallas, Notre-Dame Cathedral in Paris, and St. Paul’s Cathedral in London. He will additionally perform several concerts as “Organist in Residence” on the famous Müller organ of 1738 in the St. Bavo Church of Haarlem. Highlights of Laube’s recent and upcoming festival appearances around the world include the Berlin Orgelsommer, the Stuttgart Internationaler Orgelsommer, the Naumburg Orgelsommer, the 300th Anniversary Festival of the 1714 Silbermann organ in the Freiberg Cathedral, the Dresden Music Festival, the Orléans Organ Festival, Bordeaux Festival d’Été, the Lapua Festival (Finland), the Lahti Organ Festival (Finland), the 2015 and 2016 Smarano Organ Academy (Italy), the Göteborg Festival (Sweden), the Max Reger Foundation of America’s 2015 Max Reger Festival, the WFMT Bach Project, for which he performed the complete Clavierübung III in Chicago, and several EROI Festivals at the Eastman School of Music. Performances for conventions and conferences are frequent, and Laube will be a featured performer at the 2017 National Convention of the Organ Historical Society in the Twin Cities. 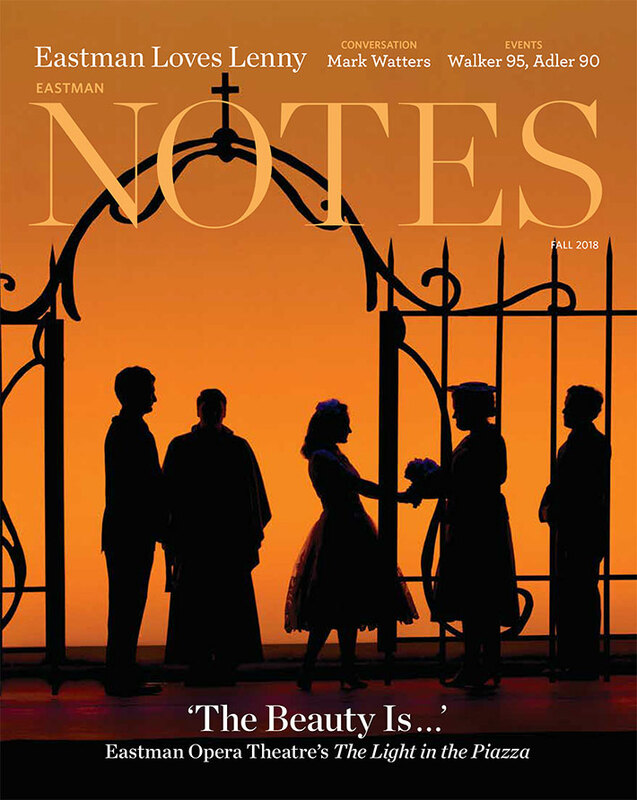 He was featured at the Society’s conventions in 2009, 2011, 2012, 2015, and 2016, and at national conventions of the American Guild of Organists in 2010 (Washington, DC), and in 2012 (Nashville, TN). He will perform for three regional conventions of the American Guild of Organists in 2017: in Dallas, TX, Montreal, PQ, and Youngstown, OH. Laube has two CD recordings available: the Stephen Paulus Grand Concerto on the Naxos label (NAXOS 8.559740) recorded with the Nashville Symphony, Giancarlo Guerrero, conducting, which received a Grammy Award for Best Classical Compendium; and a new solo recital recording on the Ambiente label (ACD-1062), recorded at the Stadtkirche in Nagold, Germany. In addition, many of Laube’s live performances have been featured on American Public Media’s Pipedreams. Nathan Laube is frequently asked to teach master classes and workshops in connection with his concerts, and often serves on the faculty for Pipe Organ Encounters in the USA – clinics presented by The American Guild of Organists designed to introduce young keyboardists to the pipe organ and its vast repertoire. 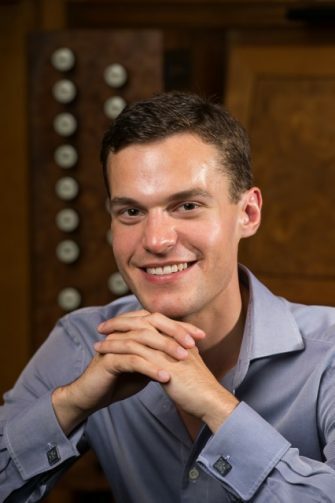 He has also taught at the Oberlin Summer Organ Academy in Ohio and at the Kimmel Center for the Performing Arts Summer Organ Academy in Philadelphia, and regularly presents master classes in the United States and in Europe. Mr. Laube also serves as Chair of the Friends of the Library and Archives for the Organ Historical Society (OHS).